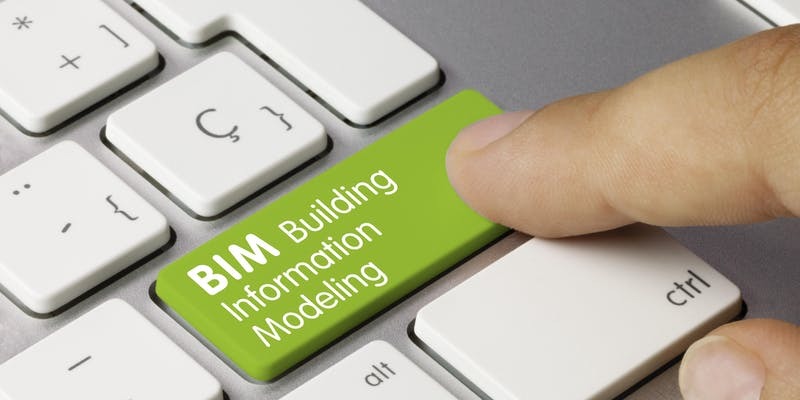 ·	BIM – Virtual modelling in a collaborative environment with computable interoperable data? ·	Maturity Level 2 – means what to you? ·	Design Architect or Design Team Lead – to what purpose? ·	Innovative technology – the need to focus on effective collection, communication and management of data. ·	Integrated Project Delivery (IPD) – the next step in the collaborative approach?